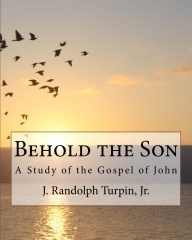 For a limited time, you can purchase Behold the Son for $10.00 (Normally $16.95) plus shipping! Use the drop-down list below to select your shipping option. By clicking the "Buy Now" button below, you can make payment via PayPal or your credit/debit card. 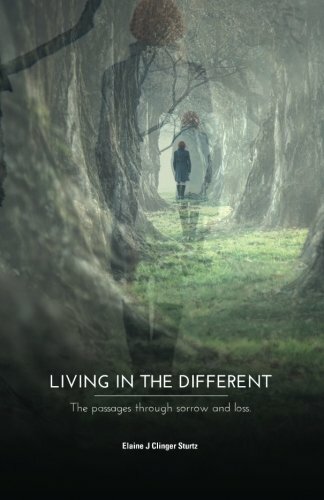 Elaine Sturtz shares in Living in the Different that grief is messy, hard, painful, filled with tears and loneliness, but it also includes faith, hope and love. She walks through the journey, the emotions, the changes and hurts. Each grief is different, and grief changes our lives. We are different, and how we live and interact with others is different. The journey of grief takes different forms as we learn to live and mingle joy and sorrow together. Elaine offers hope—a hope of hope—through these passages of sorrow and loss. Hope is found in our faith in God who is love, and love never ends. As you read these words, may God bring comfort and guidance and give you hope. This free e-book is one complete chapter from Mark Youngkin's soon-to-be-released, Make Like Lazarus: A Biblical Perspective of Divorce and Remarriage. 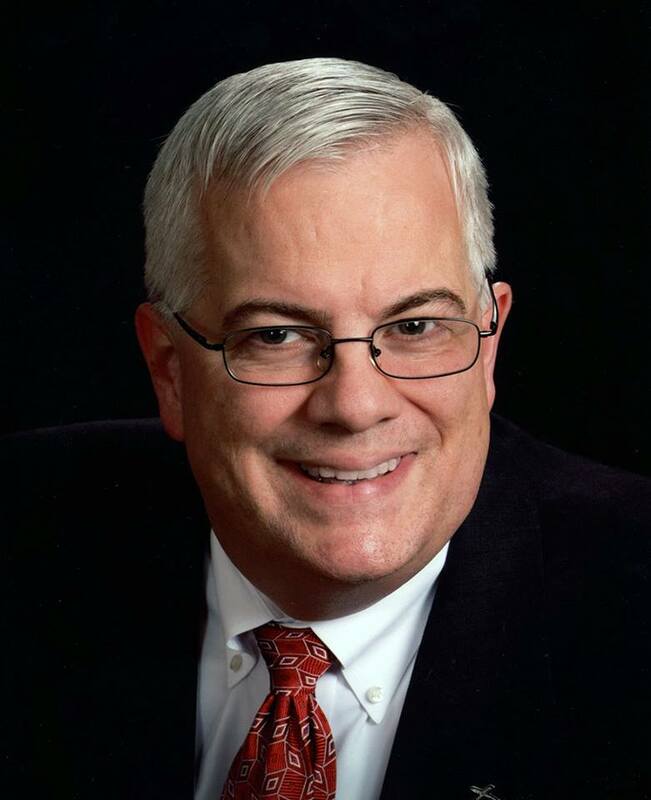 Mark Youngkin is professor of leadership and communication at Valor Christian College in Columbus, Ohio, staff minister at World Harvest Church in Columbus and a writer. 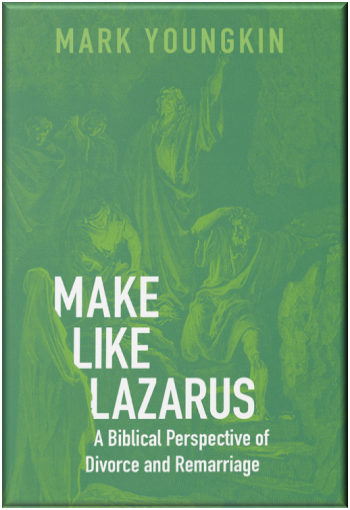 Make Like Lazarus is his first book. 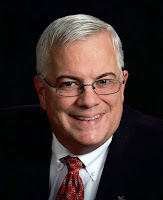 In this excerpt, Professor Youngkin reflects on his own journey into remarriage and identifies nine key choices that have contributed to the health of his marriage. 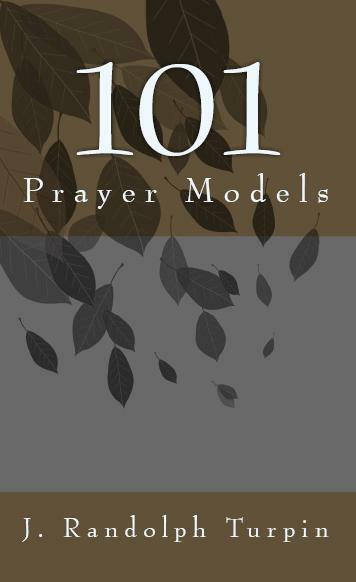 21 Days of Prayer and Fasting offers guidance for individuals, congregations and ministry groups as they engage in extended seasons of consecration to God. 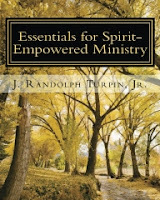 The free version is available as a PDF ebook download. 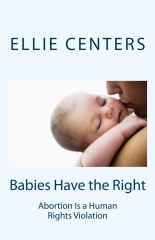 It is also available for Kindle readers and in paperback format. The printed version includes a section for journaling during the twenty-one day journey. Thousands of Turpins are historically connected to one lone teenage boy floating down the Clinch River in the year 1798. The boy's name was Martin Turpin. He originated out of Virginia, and he entered Tennessee on a raft. 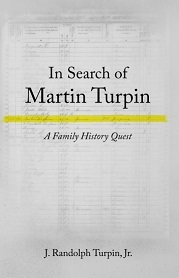 Martin Turpin was the first of the East Tennessee Turpins. That was all that was known about Martin, until nearly two centuries later when the author went searching for him. Part One of this book is the written account of that quest. Part Two is the story of Martin Turpin's life. Martin Turpin's story begins with a pre-history reaching back to the days when the Turpins were Vikings. From Norway they invaded France, and from France they joined William the Conqueror in the conquest of England. From England they settled in colonial Maryland, and then they pioneered Virginia, Kentucky and Tennessee. Although this book was written to satisfy the genealogical curiosities of Turpin family researchers, it also serves as a valuable resource for students of colonial and post-colonial American history. The Life and Legacy of King Turpin, Jr.
What difference can one life make? 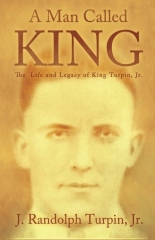 Born in 1903 as the son of a wanderer in East Tennessee, King Turpin’s childhood was everything but stable, but an encounter with grace instantaneously transformed his life, and for the remainder of his days, faithfulness to God became his highest ambition. This narrative is based on the memories of the people who knew King and is informed by thirty years of research. Here are enlightening descriptions of King's life as a vagrant in the Tennessee River Valley, as a cotton mill worker in Knoxville, as a miner in Kentucky, Arizona and West Virginia, and as a farmer-miner-preacher in the Appalachian mountains. It is a story filled with amazing incidents of faith in the midst of hardships and dramatic manifestations of God's power. The story of King Turpin, Jr. demonstrates the significance of a life devoted to God. Written as a tribute to King Turpin with the intent of inspiring faith in God, this book also contains valuable information for researchers exploring Appalachian culture and the history of other East Tennessee Turpins.